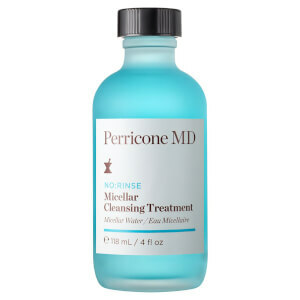 Clarify and refresh your complexion with Perricone MD Intensive Pore Minimizing Toner; a no-rinse formula that gently exfoliates and purifies the skin without over-drying or uncomfortable tightness. Fortified with Alpha Lipoic Acid and DMAE (the brand's signature patented ingredient), the luxurious toner sweeps effortlessly over the face to effectively eliminate excess oil and residue after cleansing. 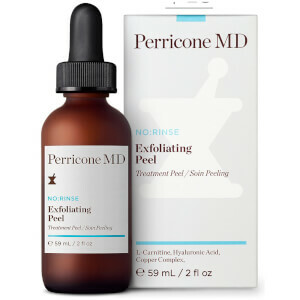 Delivers firming and hydrating benefits, whilst minimizing the appearance of enlarged pores for a smoother, more refined visage. Skin feels radiant and revitalized with a matt finish. 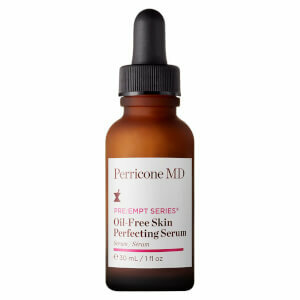 overall my experience with this product was good. It works but not as extreme as I hoped. 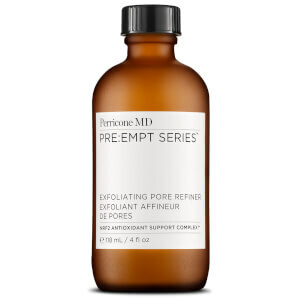 I wish it could've been a little more effective but overall its gentle and if u have small pores this will be great for you.